Ever since I found these little Hex Nail Jewelry pieces in the preview for the Nail Art Society kit this coming month, I've been in love with them! They're so adorable. I went ahead and bought a few more for myself to add to my little collection. The first I've used so far are these unicorns. I paired them with some nail polish from Forever 21 along and a shimmery, glow in the dark polish from Julep. Besides the fact that it glows, sheer Julep polish goes so well with this unicorn mani and gives it the little magical touch that it needs. Honestly, the Hex Nail Jewelry can sometimes stick off the nail a bit. Most of them are curved like this unicorn but the sides still aren't curved enough so that it lays flat on the nail. 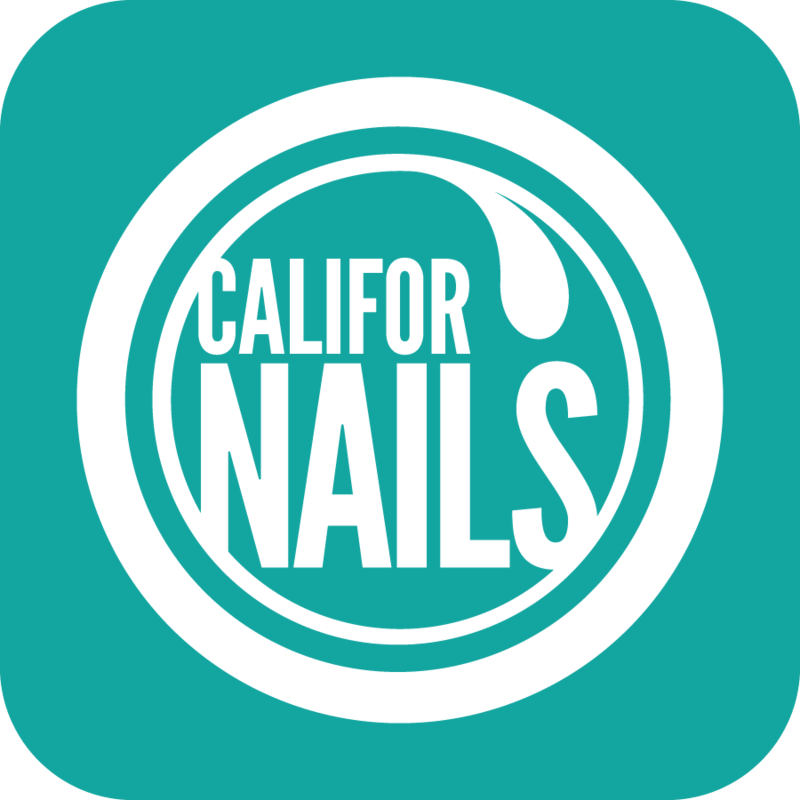 I fixed this though by using a tiny brush and adding nail polish to the gaps between the decal and the nail. After I did this, the decals did not get caught on my hair or sweaters anymore. So that fixed that problem! 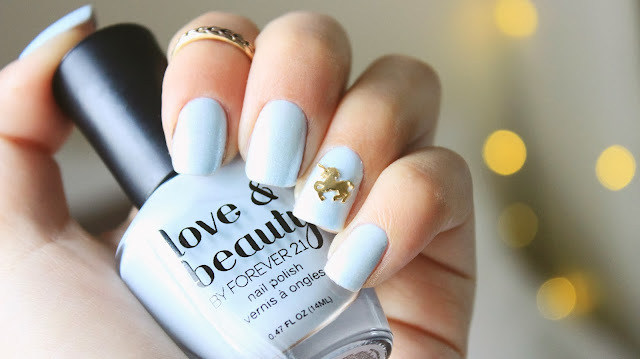 Overall, I love the look of this mani. So simple but still cute. I can't wait to use more of the Hex Nail Jewelry I purchased! I always get compliments when I wear them out. Hey lovely, just came across your blog and it's amazing! 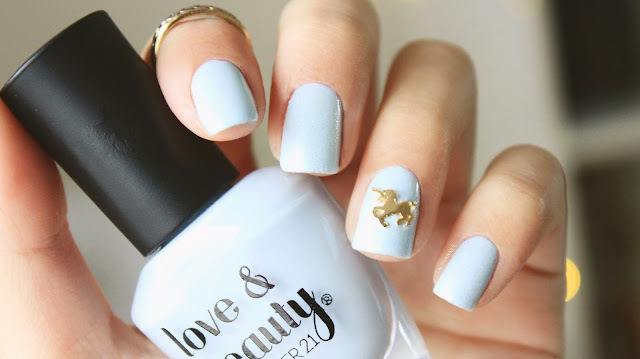 Love all your nail designs, so so pretty and this unicorn one is so sweet! !